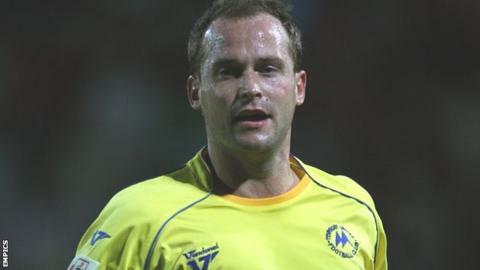 Kevin Nicholson's late winner helped Torquay come from behind to condemn League Two leaders Gillingham to a first away defeat of the season. Lee Mansell went close while Billy Bodin shot tamely at Stuart Nelson when through on goal for the hosts. Deon Burton volleyed the visitors ahead following a defensive mix-up between Daniel Leadbitter and Brian Saah. The Gulls were soon level when Nathan Craig's free-kick drifted in, before Nicholson fired in from 25 yards.